How will the Lakers do in the game against the Toronto Raptors . 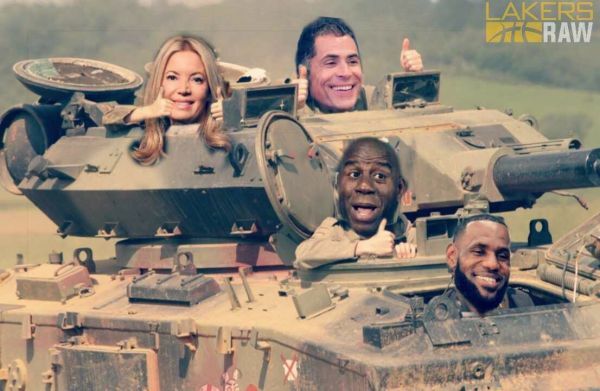 What are the Lakers keys to get a win? Which player should Purple and Gold be wary of? Will the game be a high-scoring affair or more slow paced? Which Laker will step up this game? Slight glitch in the Matrix last time....won’t happen again. Marc Gasol Kyle Lowry and Jeremy Lin will have the game of their lives today. EDIT: Nevermind Lowry is out so Lin will will drop 30 tonight. Each time I see McGee doing his buffoonery on the court, I seriously wonder if he’s actually worse than Sacre. Pathetic to see the state of affairs of our center position. Mcgee with pathetic reverse layup attempt when Rondo wise was wide open. This guy would struggle to even make the cut in the g-league. Magic however felt he’s the second coming of Wilt. Lol. Did we give up SVI to get a brick thrower? Man that was the weirdest thing I ever heard when he said that....lmao. Did anyone even notice the muscleman? He was there for a bit. Lol. KCPoop is showing some creative bloopers on both ends of the floor. What a shytshow!!! Just sign this Pink Panther long term. Alex Caruso!!!!! !…..Pink Panther in the building!!!!!! Kuz couldn’t back down JLin? Why do they play the injured Hart when he is clearly limited? I’m tired of seeing the constant clanking. Stu Lantz calling for the home team. He’s pissed that Marx Gasol didn’t get the call earlier. Retire that old azz already man!!! Why does Josh Hart think he can shoot let alone defend a bigger body? Well the lakers were doing just fine until Rondo and Hart come into the game. Then Toronto made like a 14 to 2 run at the lakers closing the half eleven points ahead of the lakers. Most of the scoring by Toronto was by Kawhi. I actually think Caruso is a better point guard then what most people think. LBJ back on the vibranium…..lol. No one is signing with us, whether it be because of Lebron or the drama. I can’t imagine any sane human being wanting to be a part of this train wreck. We shall see....Funny things happen sometimes. What's worse than small ball? Tiny ball. I just tuned in. 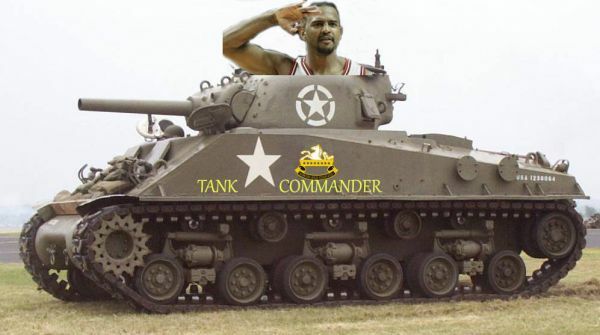 TANK TIME! Oh, they will get someone. It won’t be the top tier guys, but more like Butler and Cousins. I can already see Maginka putting lipstick on the pig and convincing fans that this was the plan all along. Lol. Nice outlet pass Pink Panther. You telling me AI could not have found an NBA team? Something doesn't add up. These freaking bullet passes by LBJ are really irritating!!! Why does Luke love Hart so much? At this stage Luke doesn't give a rip. User, Back2back correct score. Lol. I’m going to Vegas next week...might need your services at the casino...lmao.